The Good Ground Heritage Garden space is currently 60’ x 120’, and contains 6 hugelkultur beds made by our Organic Gardening students and volunteers. We are currently raising funds to help pay for our newly town-approved deer fence, as well as a new irrigation system, garden bed, and tools. The delicious, vitamin-rich, fresh herbs and vegetables are harvested from the Good Ground Heritage Garden and donated to local food pantries in Hampton Bays. Organic, heirloom variety seeds are collected from the garden, processed, and made available to the public for free through the Good Ground Seed Library. 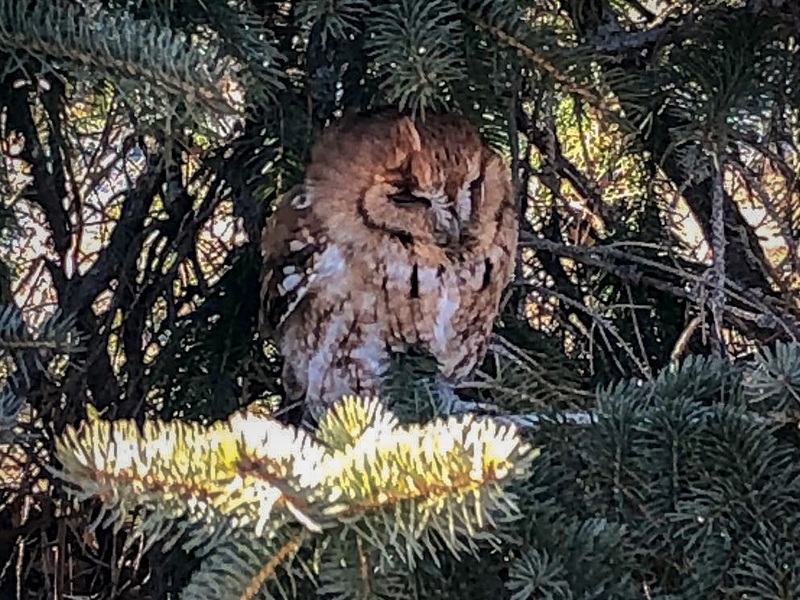 The Good Ground Heritage Garden provides an opportunity for folks to learn how to grow food and to also give back to the community by donating fresh, organic, locally grown produce to those in need. Community service hours are available! Please contact ECI if you are interested, we’d love to see you in the garden! 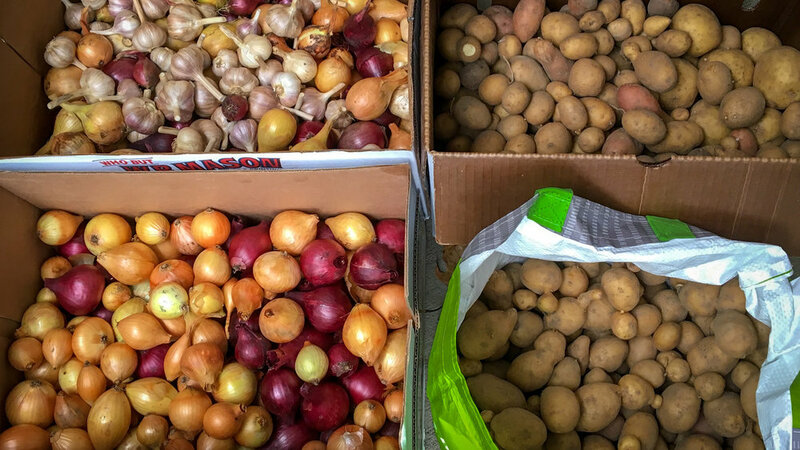 Our Fall 2018 Harvest of locally grown organic potatoes, onions, and garlic was gladly donated to the St. Rosalie’s Food Pantry in Hampton Bays. Read more in our latest Reflection.